All the latest news can be found in GanderS our audience newsletter which you can read here. This site is a window into the past, present, and future shows of the Wolverton Gilbert and Sullivan Society You will find comprehensive photo archives of the shows performed by us, With cast lists, and copies of the programme and synopsis from that years show. Please contact us if you have any queries regarding this site, or the society. To purchase tickets please contact a member of the cast, or better stillcontact us and we will help where we can. Rehearsals for our summer show usually start a week after our main show finishes. Rehearsals for the main show start in early September after the summer break. 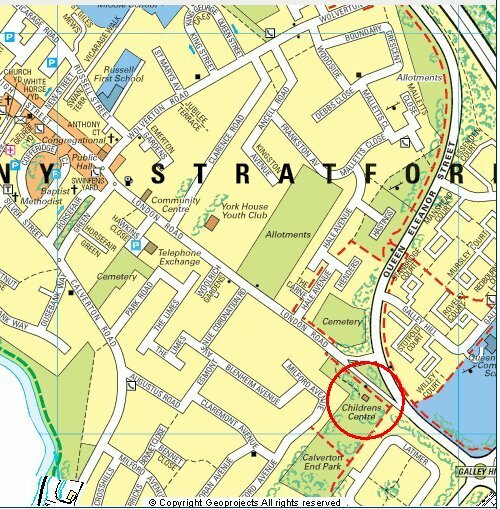 We rehearse on Friday evenings at The Childrens Centre, Stony stratford (Mk11 1JQ) (see map) 7:30-9:30. With ever increasing production costs, we are indebted to the individuals, businesses and companies who support the work of Wolverton G&S Society, to ensure live production of the comic operas each year. Why not join them and help us? For a donation to the society, however great or small, you will be kept informed of the Society's activities, receive details of forthcoming productions, and receive an acknowledgement in the programme. Many businesses in the Milton Keynes area and beyond, have benefited from advertising in our annual production programme. If you would like to take advantage of this opportunity, we can contact you with advertising rates and a sample of the quality of last year's programme, which has been submitted for a national award. If you are in a position to help directly with production costs, we would be most grateful. Your help and support would be acknowledged on all publicity material, as well as an opportunity to advertise your services the week of the production. You may want to sponsor a specific aspect of the production, such as the orchestra, scenery, or costumes. Please contact us to discuss further.